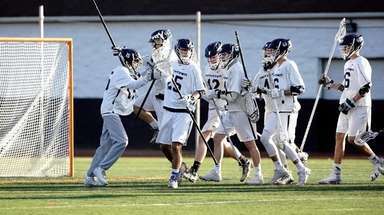 Flaming Arrows are unbeaten entering playoffs as they seek to win their first Suffolk A title since 2014. 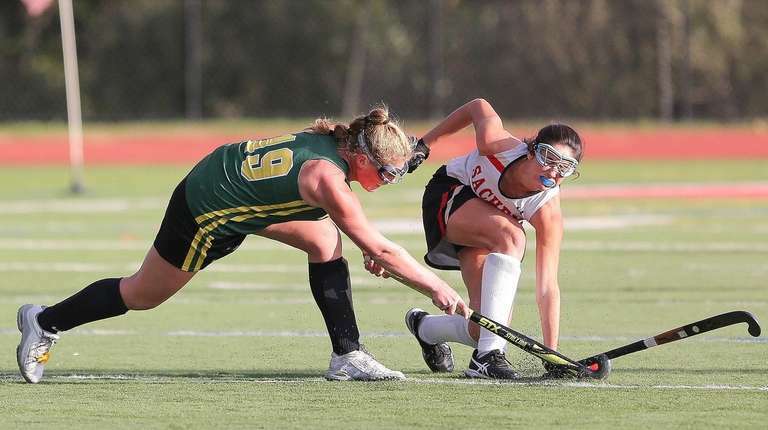 Sachem East’s field hockey team has an outstanding defense. Add a solid offense and an abundance of depth and it's no surprise that the Flaming Arrows are unbeaten. Sachem East’s defense opens up the offense with quick ball transfers, and the scorers step back to help the backline. This was demonstrated by back Kaylee Maier, who netted two goals and added an assist in the win over Newfield. 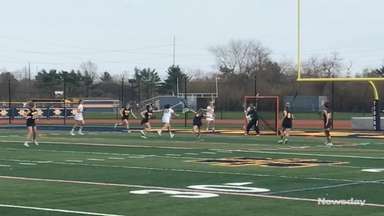 Players such as midfielder Kristen Shanahan, who leads Long Island in points (17 goals, 11 assists), intercept passes and stop rushes from opponents dribbling up the pitch. 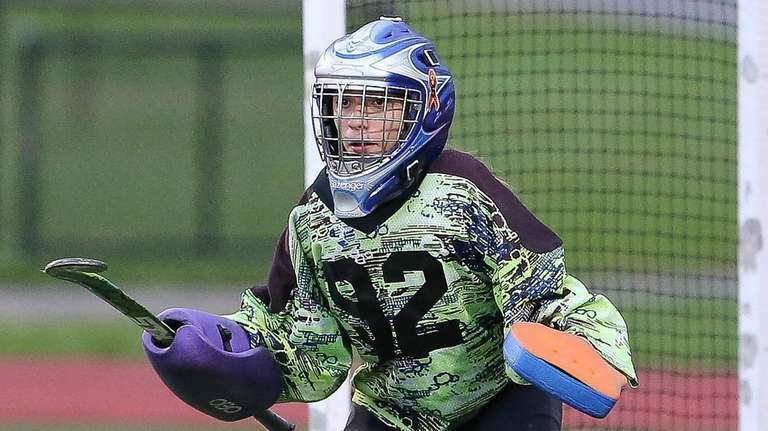 Because of outstanding ball control Sachem Eas's goalies Marissa Cuevas and Kate Piazza haven't had to make many saves, but both have made big stops when needed. The Flaming Arrows (14-0) have a 27-player roster with 10 seniors and have gotten ample contributions from their bench. 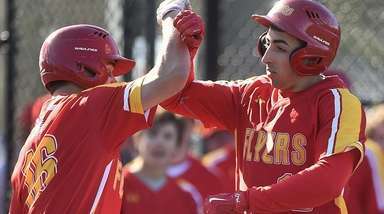 Sachem East plays its first playoff game on Tuesday and will be looking to win its first Suffolk A title since 2014. 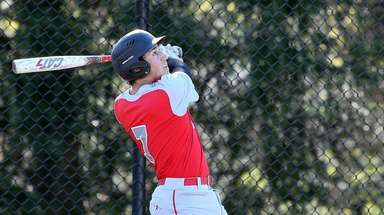 Last year tthe Flaming Arrows fell to state champion Ward Melville, 2-1, in the Suffolk final. 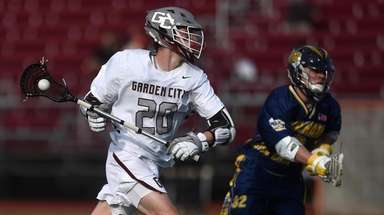 In Nassau, Garden City also finished the regular season undefeated (14-0) and also plays a strong backline game, allowing only six goals this season, including a shutout of Ward Melville. The defending Nassau Class A champions also feature a strong offense, and will enter the playoffs as the top seed. Four Trojans are among the top 10 point scorers in Nassau: Leading goal scorer Grace Kelly (19 goals), Liana McDonnell, Caitlin Cook and Amanda Cerrato.